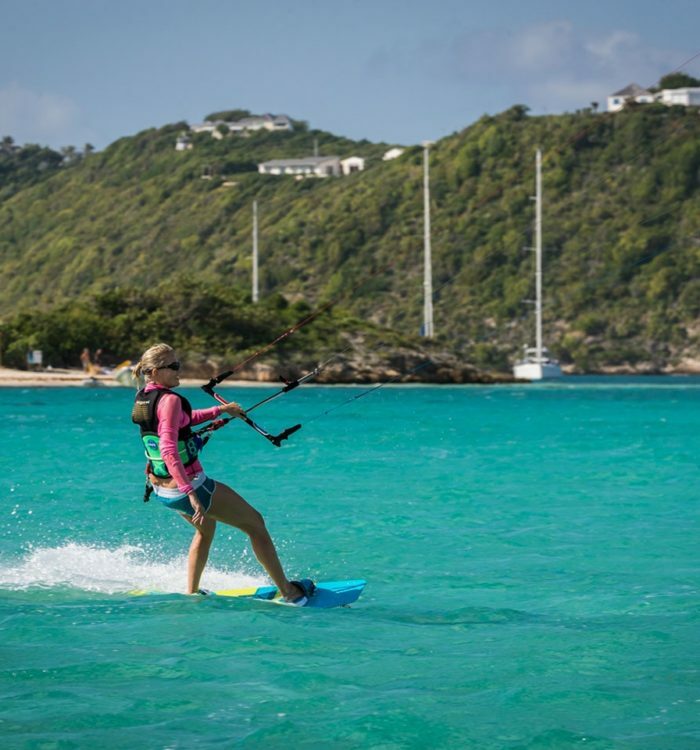 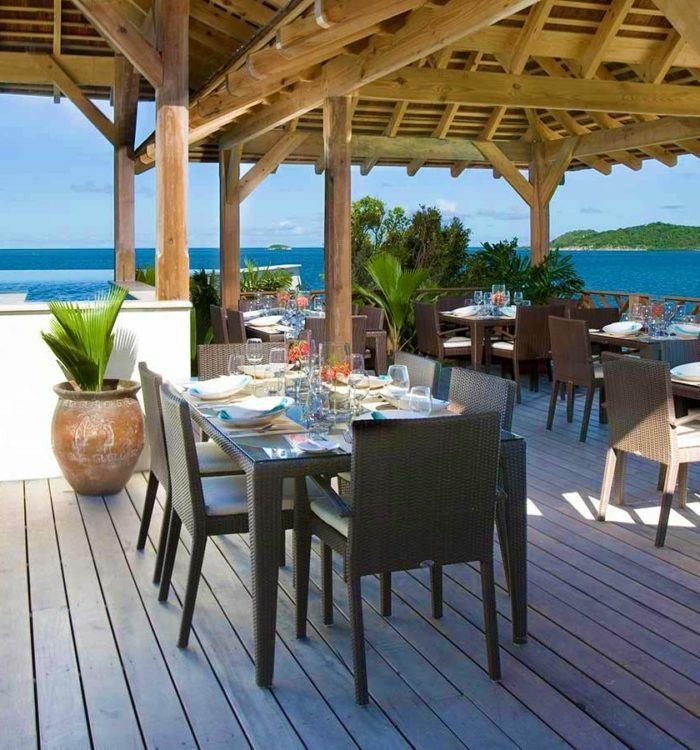 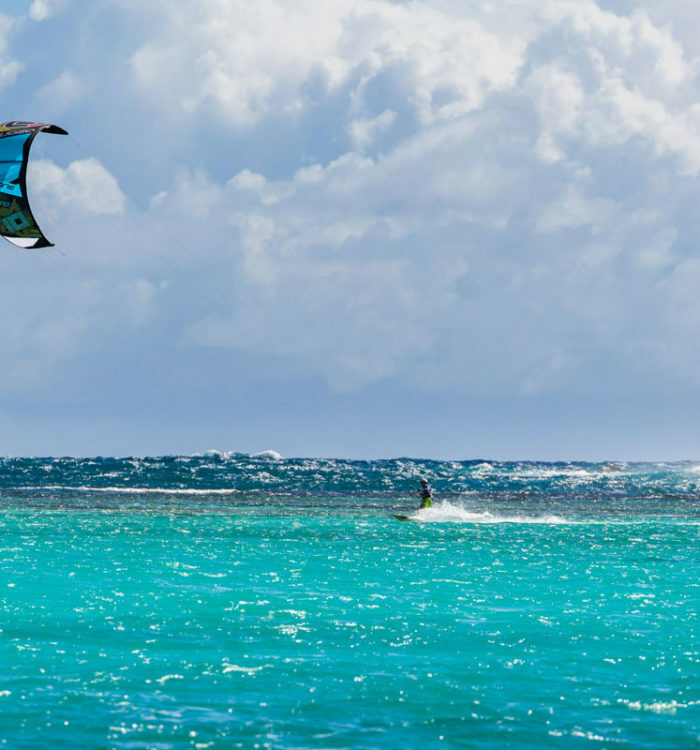 Join us kitesurfing in one of the best kite spot of the Caribbean. 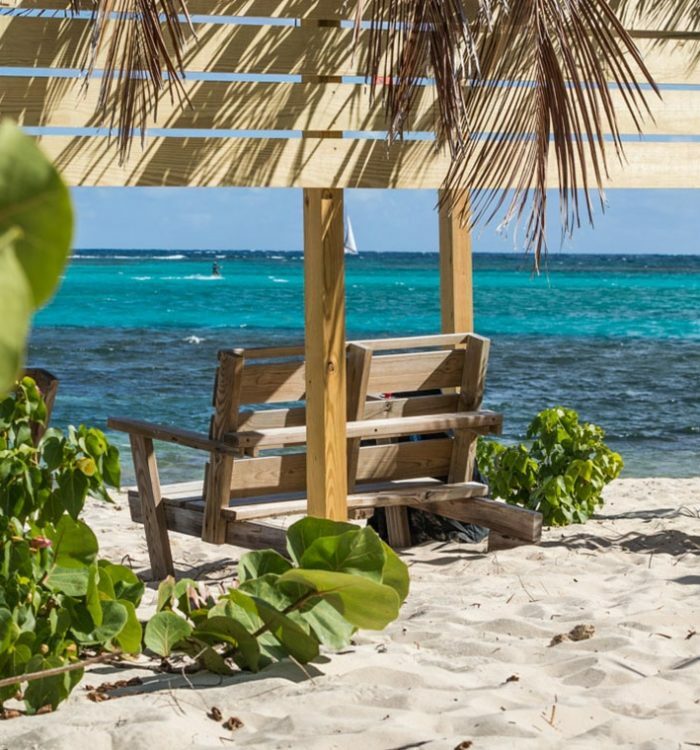 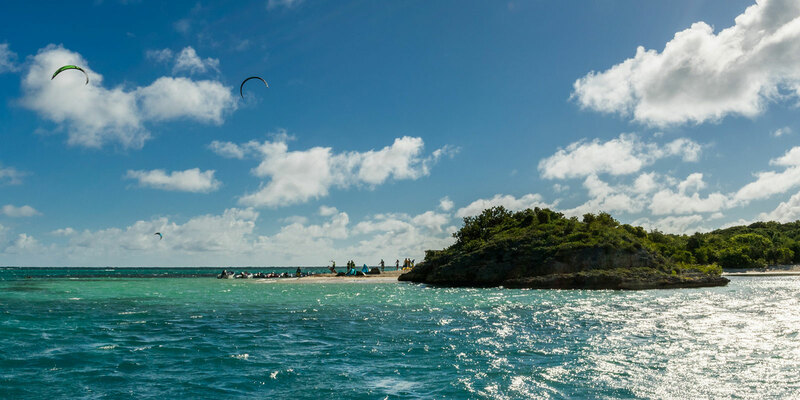 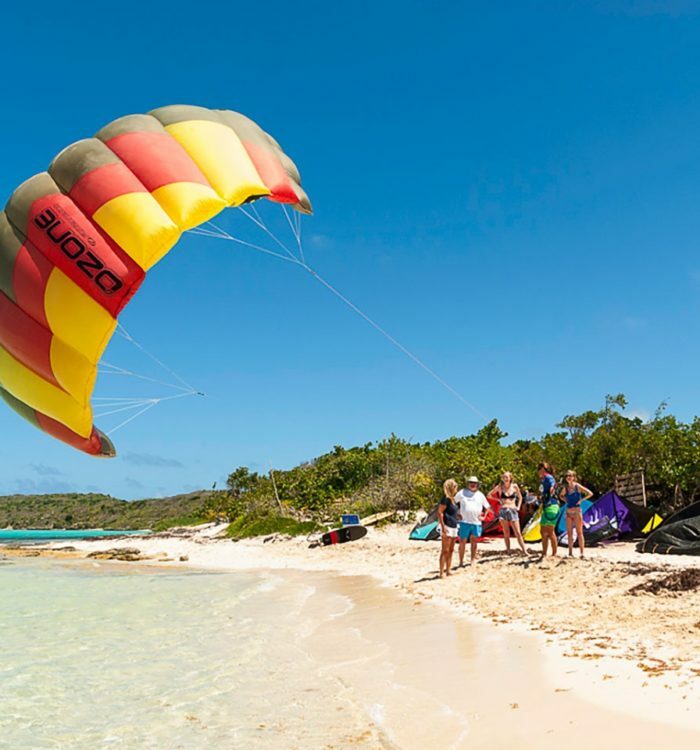 Our exclusive kite beach of Green Island and the protected waters of Nonsuch bay will be the perfect surroundings for your kitesurfing experience. 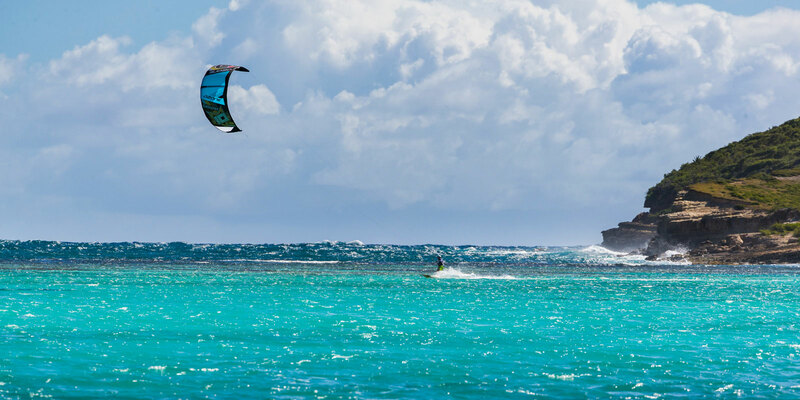 Flat and warm waters together with the constant trade winds blowing throughout the year; this is the best combination for learning and progressing in kitesurfing. 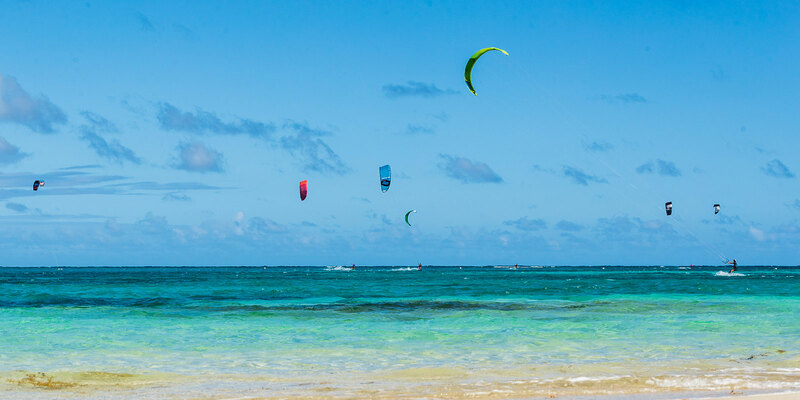 In more than 10 year of experience in teaching kitesurfing, we developed what we think is the easiest and safest teaching method. 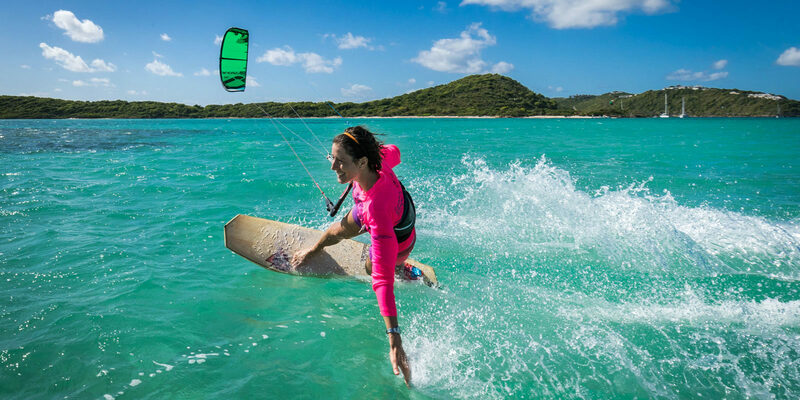 Each of our certified kitesurfing instructors will provide tuition with the help of a dinghy, allowing him to be always in close contact with you whilst you’re in the water. 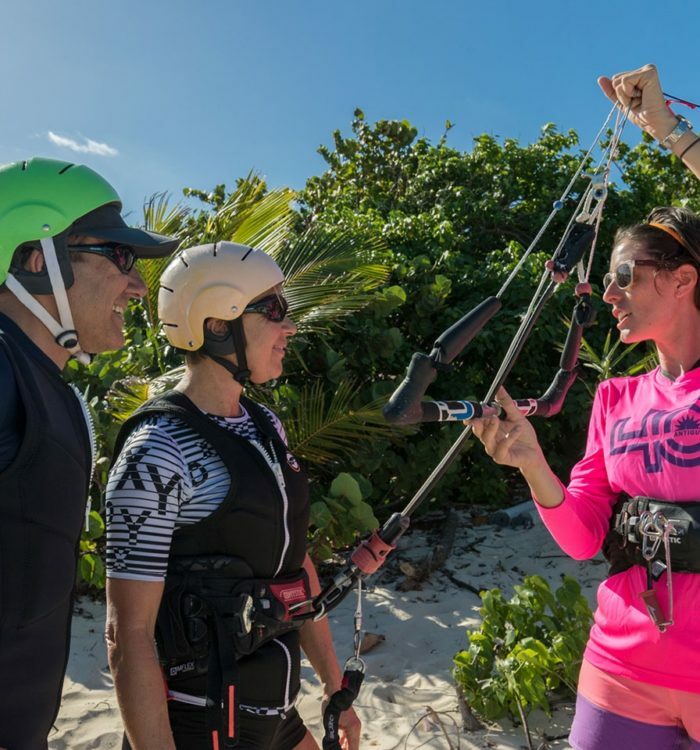 We believe that, this close interaction between instructor and student increases the rate of success, making your learning experience safe and fun at all times. 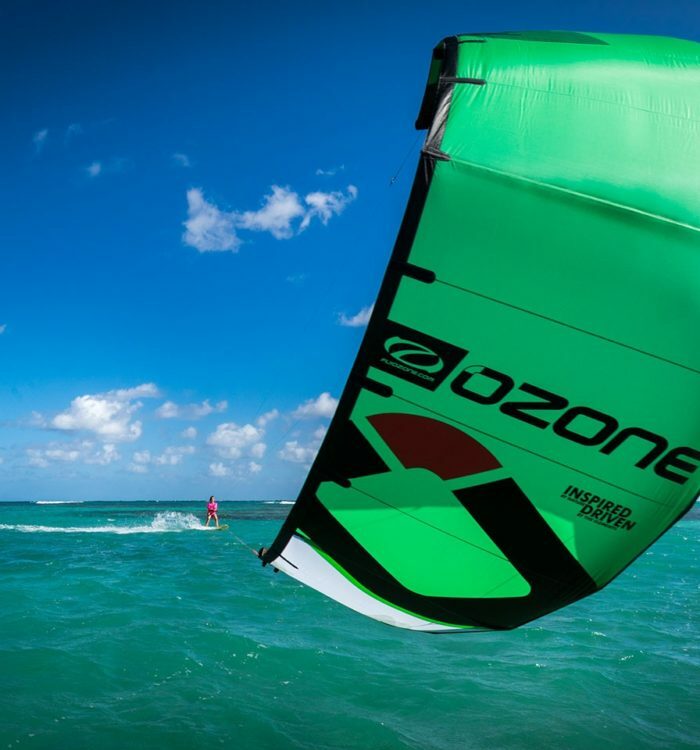 Our promise is that you only pay for the time you spend on the water, if there is no wind we will reschedule your lesson or give you a refund. 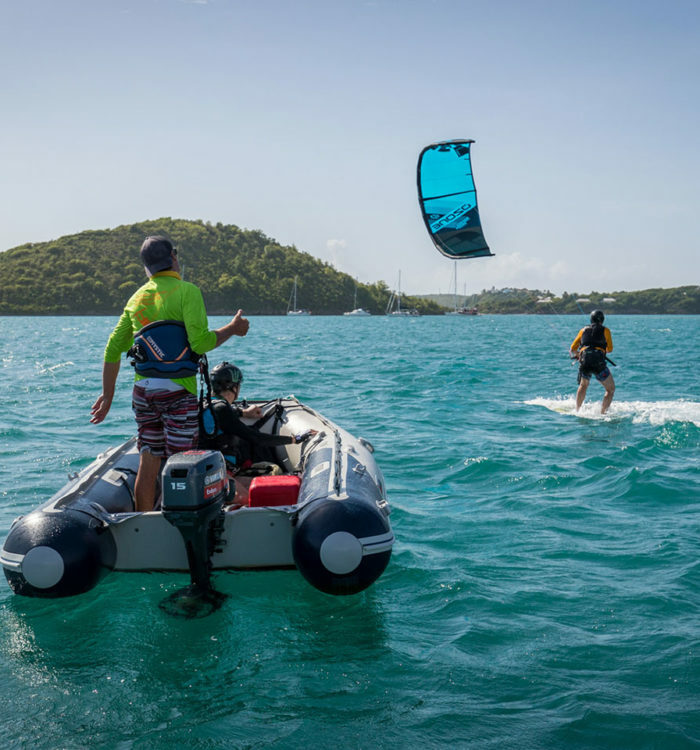 Come to 40Knots to experience first class instruction and learning conditions. 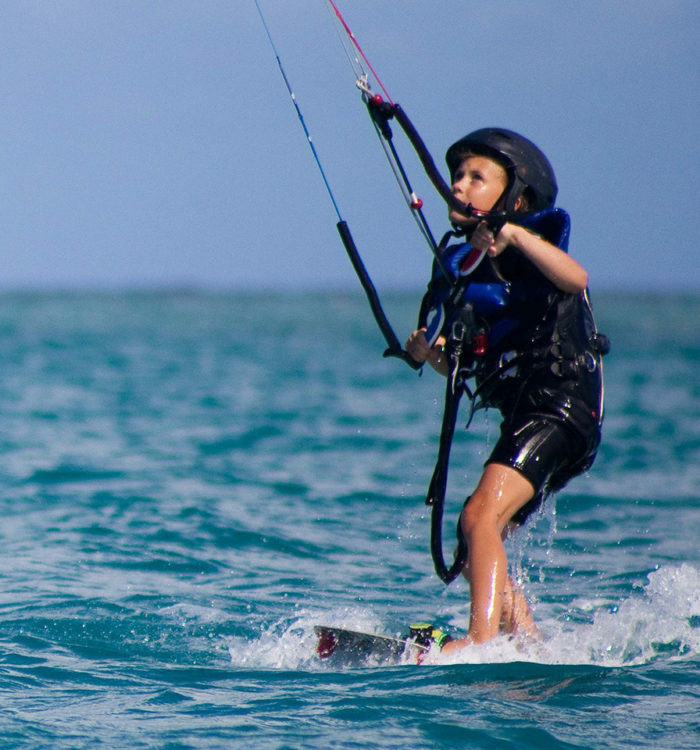 Learning Kitesurfing has never been so easy! 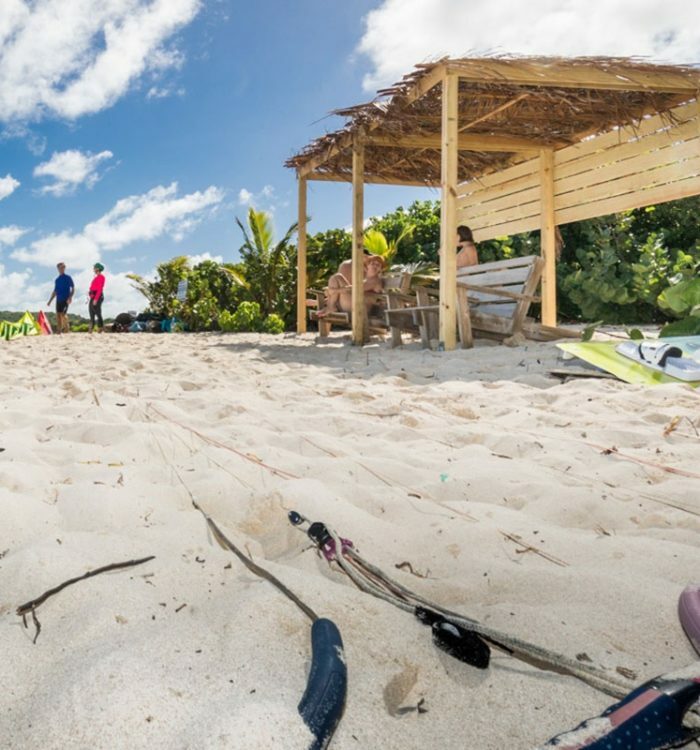 Welcome to Green Island, our paradise.